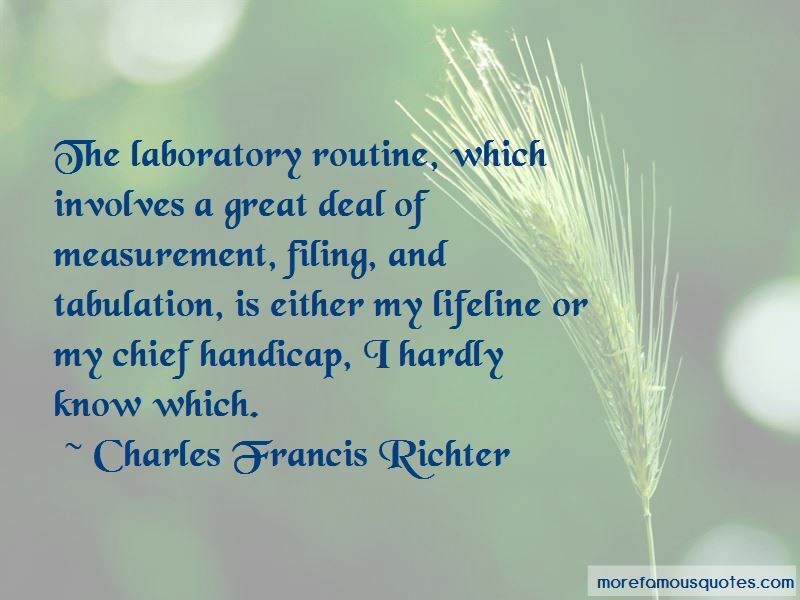 Enjoy the top 39 famous quotes, sayings and quotations by Charles Francis Richter. 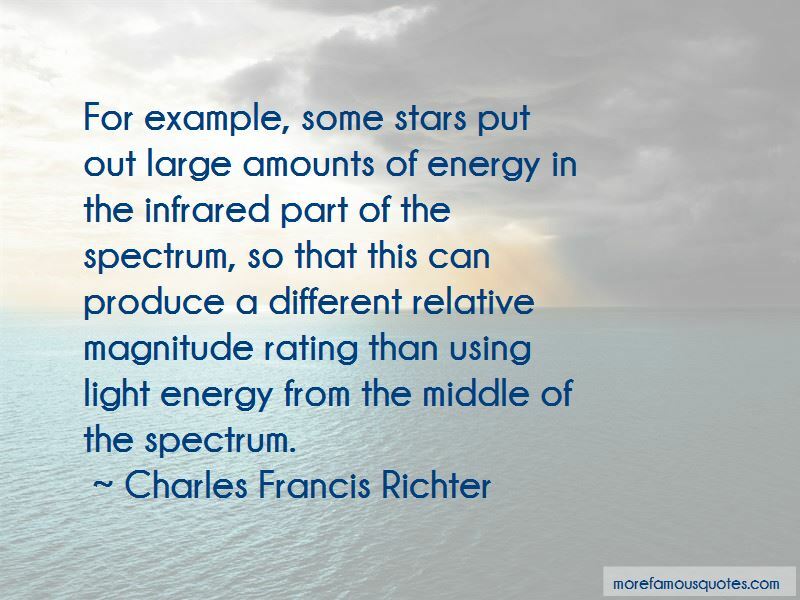 My amateur interest in astronomy brought out the term 'magnitude', which is used for the brightness of a star. I usually point out that most loss of life and property has been due to the collapse of antiquated and unsafe structures, mostly of brick and other masonry. It is a common remark that men talk most who think least; just as frogs cease their quacking when a light is brought to the water-side. Lately there have been complaints that the use of the magnitude scale is confusing, or at least the reporting of magnitudes in the newspapers 'confuses the public. I have a sense of humor; but over the years that sense has developed one blind spot. I can no longer laugh at ignorance or stupidity. Those are our chief enemies, and it is dangerous to make fun of them. 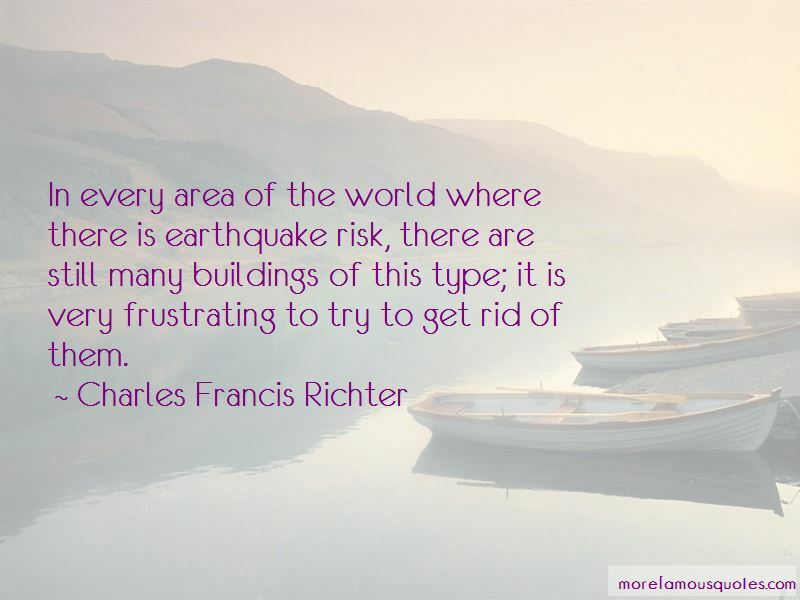 Want to see more pictures of Charles Francis Richter quotes? 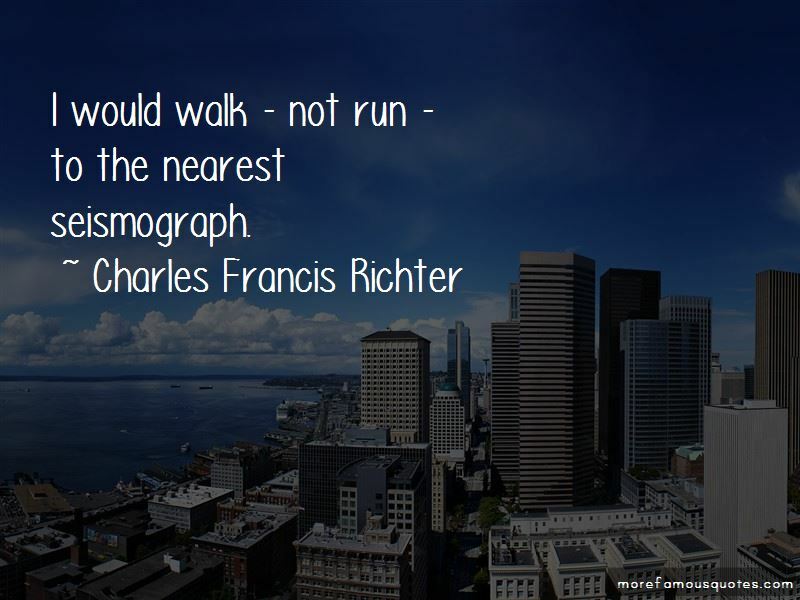 Click on image of Charles Francis Richter quotes to view full size.